Juan Miguel Contreras Garcia, 33, was performing the sacrament of penance when attacked at a parish in Tlajomulco de Zuniga, on the outskirts of Guadalajara, according to a statement from the Mexican Bishops' Conference. The attack, which took place immediately after the celebration of Holy Mass, is the latest in a series of attacks against priests in Mexico. 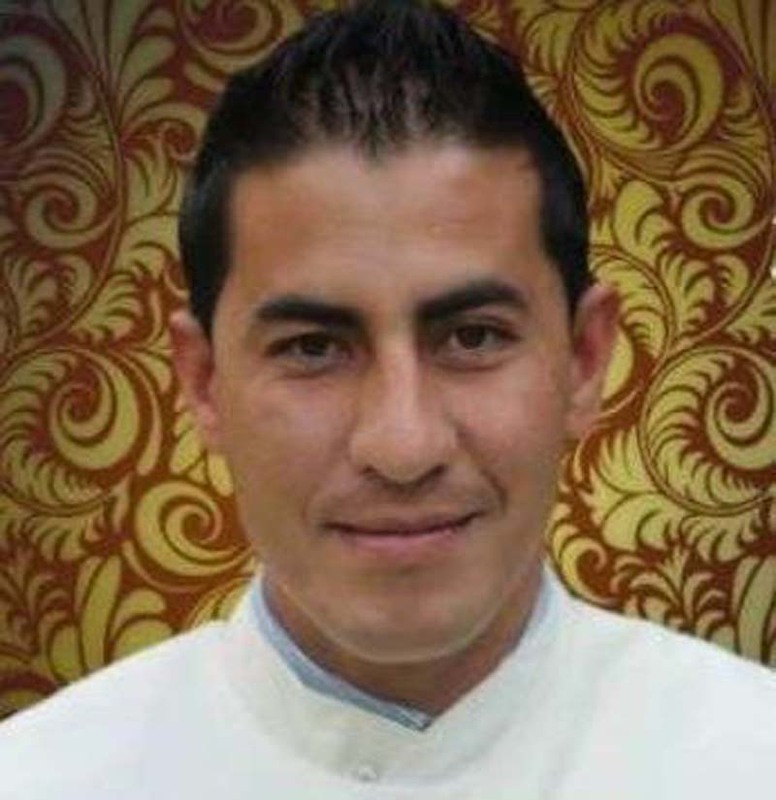 Father Ruben Alcantara Diaz was attacked April 18 right before an evening Mass at Our Lady of Carmen Parish in Cuautitlan Izcalli. On Saturday, the bishops launched an urgent appeal for a culture of peace and reconciliation. "These deplorable events call each of us to a deep and sincere conversion" according to the statement. "We ask competent authorities -- it continues -- to shed light on this dramatic event and to take action according to the laws of justice." The bishops also appeal to the killers to "not only to lay down their arms" but also to reject "hatred, resentment, vengeance and all destructive sentiments." Attacks on clergy have become common in Mexico, a country that reached a historically high level of homicides last year. According to the Catholic Multimedia Center, 22 priests have been killed in Mexico since 2012, when the six-year administration of President Enrique Pena Nieto began.